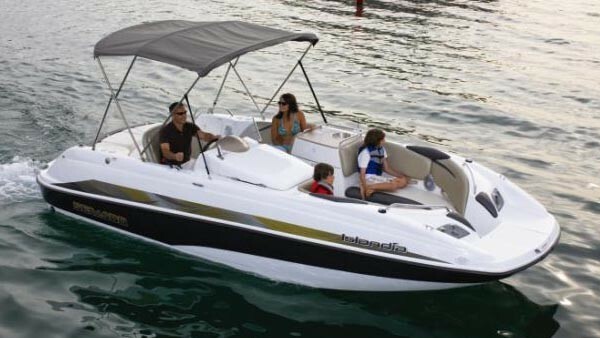 These boats really make waves out on the water. 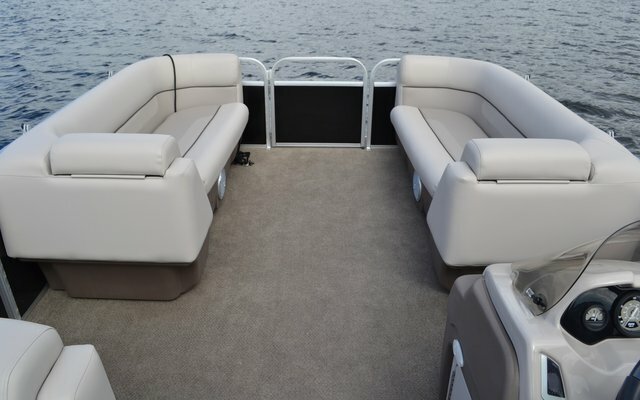 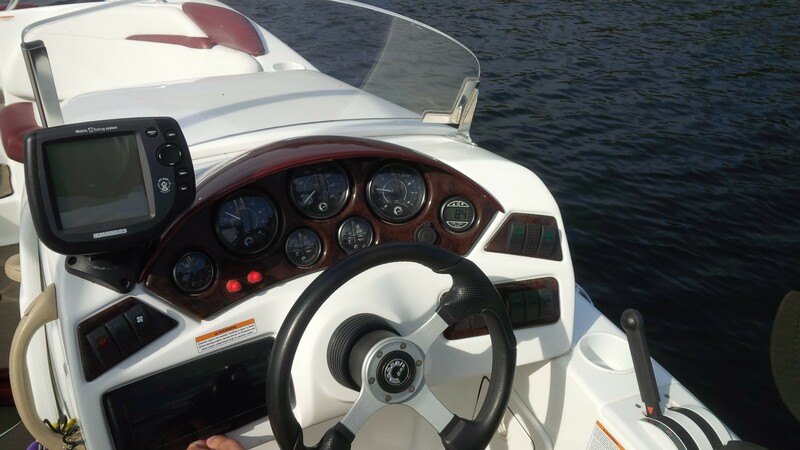 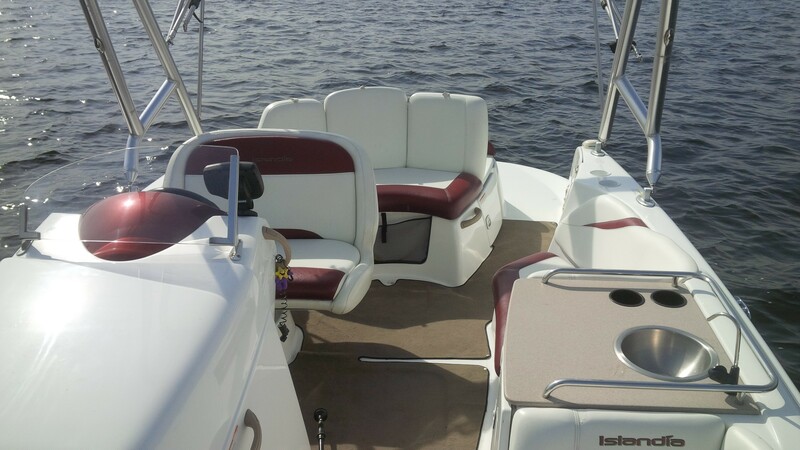 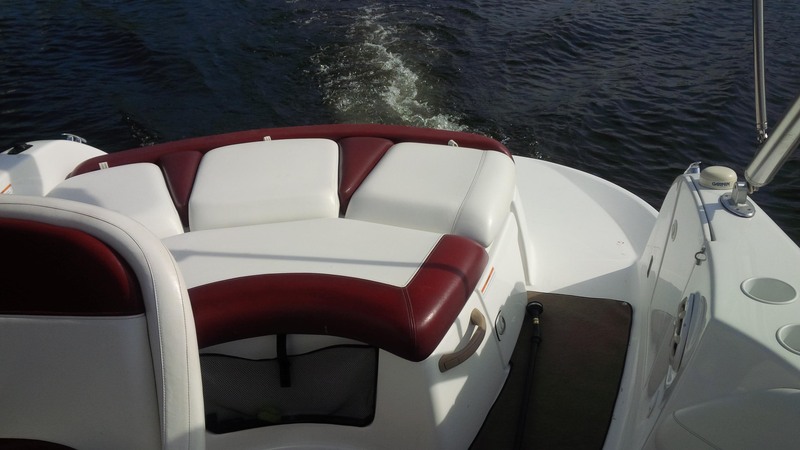 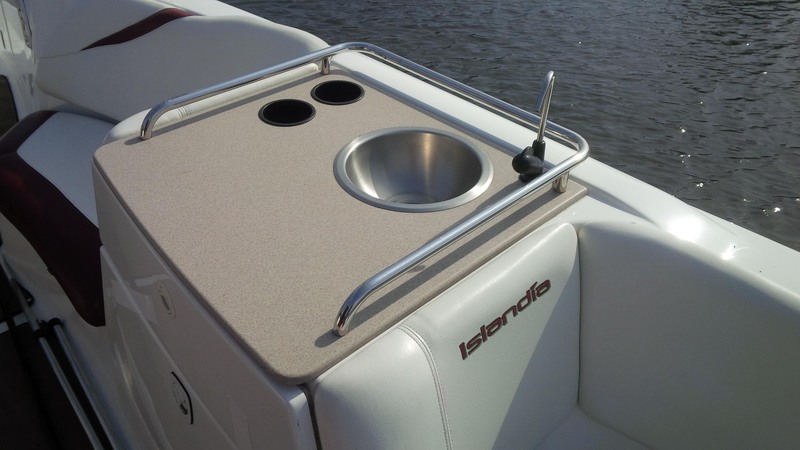 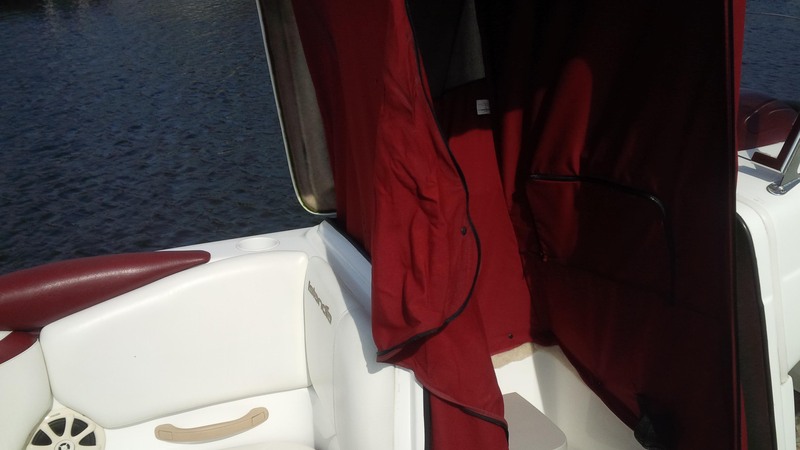 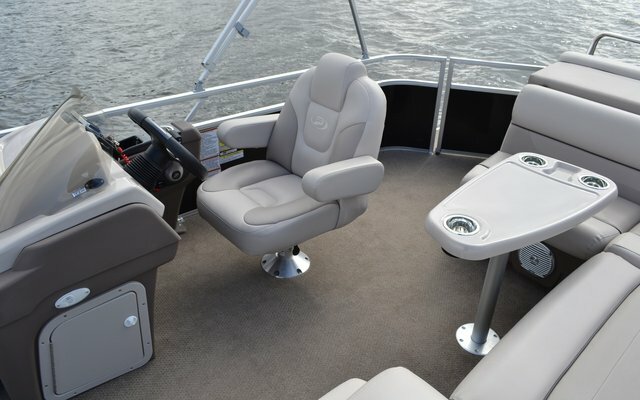 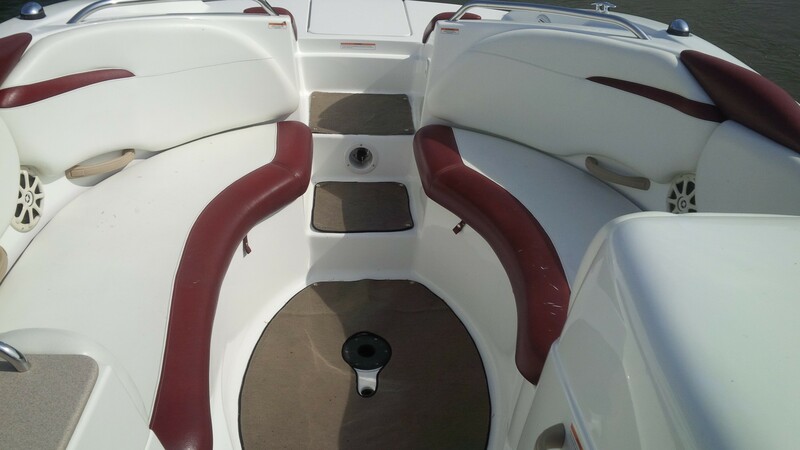 The Vectra 21 Pontoon Rental combines performance, versatility, and a wide choice of amenities to ensure you get the most out of your boating season. 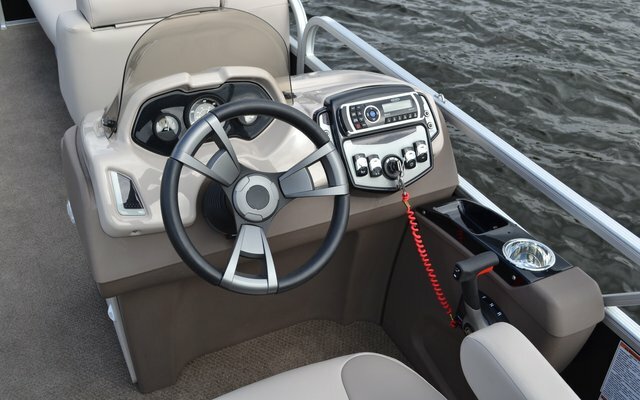 A true catalyst for exciting moments on your favorite lake or river. 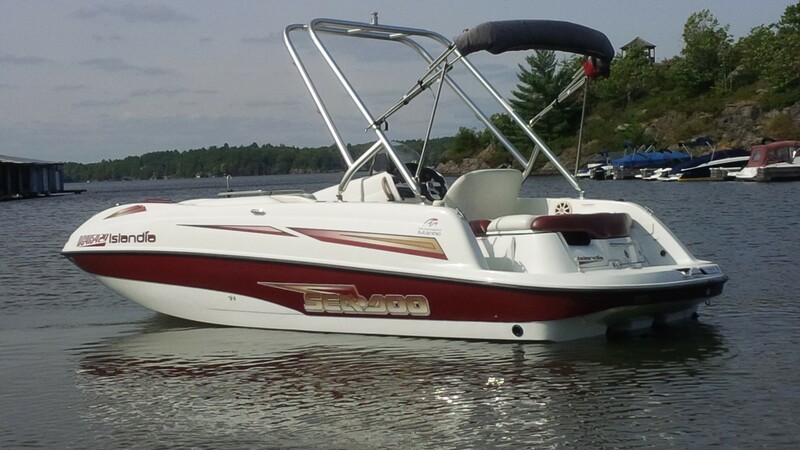 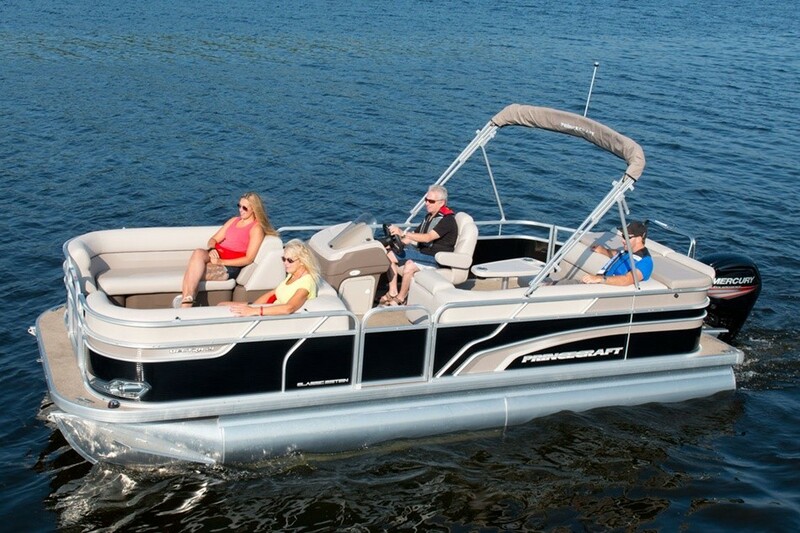 Our Muskoka Pontoon rentals promise to bring the party to the water.